We are proud to serve customers in Minersville, PA and surrounding areas. We’ve always been deeply committed to our customers and to the community. Simply Free Checking – Forget nuisance fees and minimum balance requirements while enjoying the flexibility offered by Simply Free Checking. Savings Accounts – Whether you want to save for a down payment for a house, a vacation, the holidays or another purpose, our savings accounts are designed to help you meet your goal. Mortgages – Turn to our local experts for low rates and fast approvals. Business Banking – Our local lenders and cash management team will work with you to provide customized solutions and personal service. 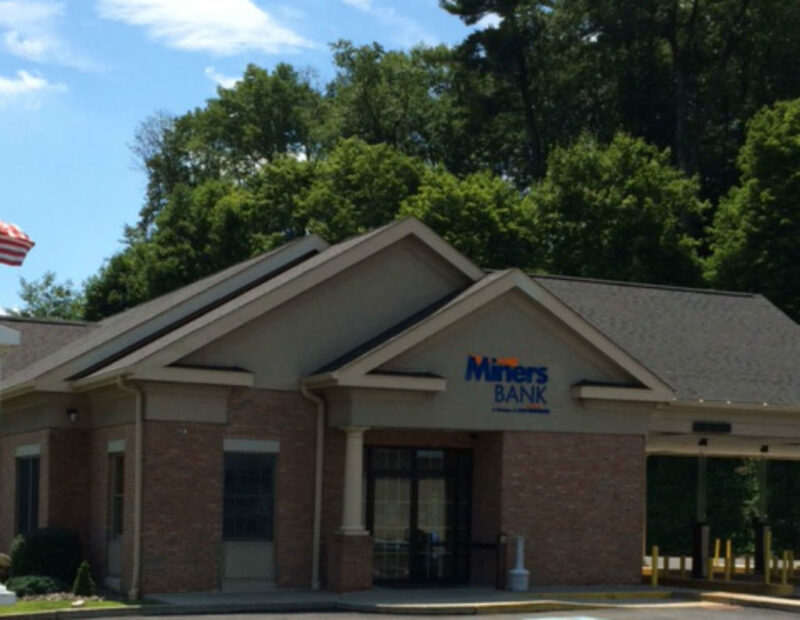 Visit our Minersville location at 2915 Pottsville/Minersville Highway, Minersville, PA 17954 or call us at 570-544-4735.